See the details of our newest family addition, born last night! Dad Turns 37….Girls Turn 14 months! In many ways my life is flying by….37 years and counting as of today! For the girls, though, theirs is just getting started, 14 months and counting today. Today was daddy’s day with Sidney and Chloe. 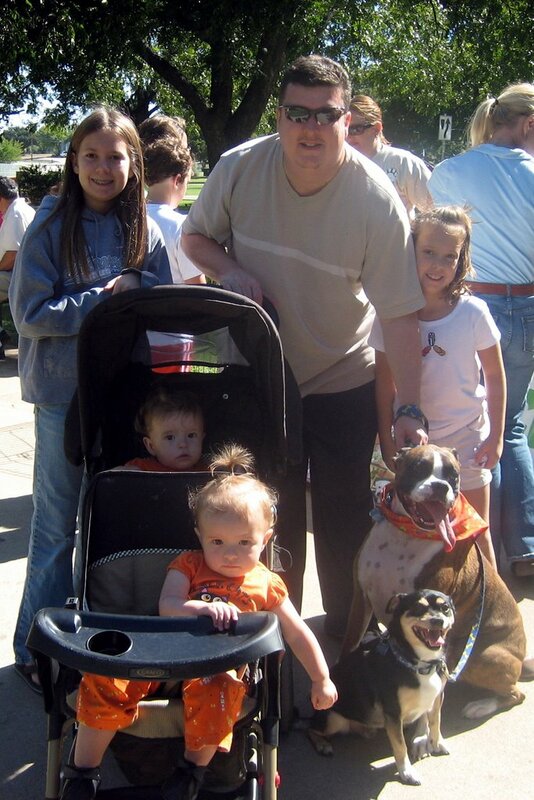 I loaded them up, along with our two dogs and headed to the City of Mansfield “Pets Mania” day. Got the boys all registered and sniffed some butts…not me of course…the dogs did. 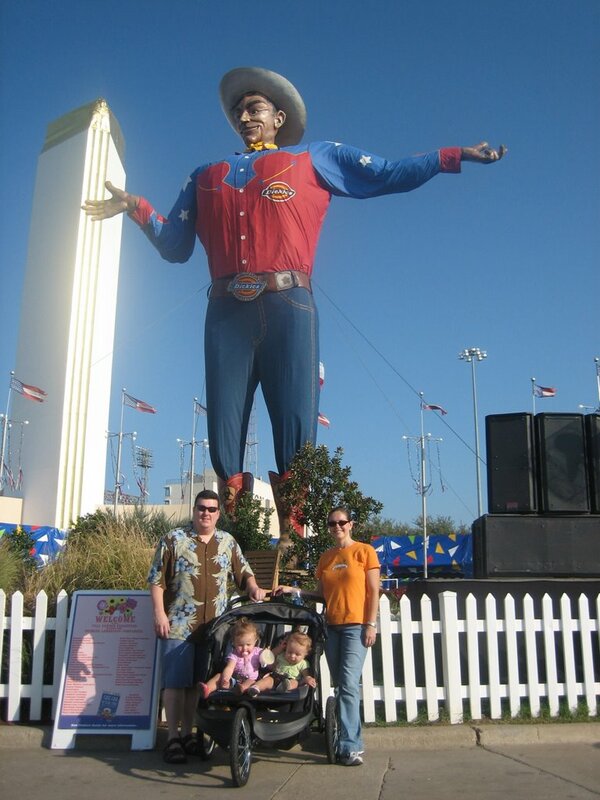 How can any Texan living in the DFW area, NOT visit the State Fair of Texas every year? Well, we missed last year too! But, no more misses! What a great tradition. My wife and I had a great discussion about how great it is to live in Texas. Can you imagine singing, “The stars at night, are big and bright! 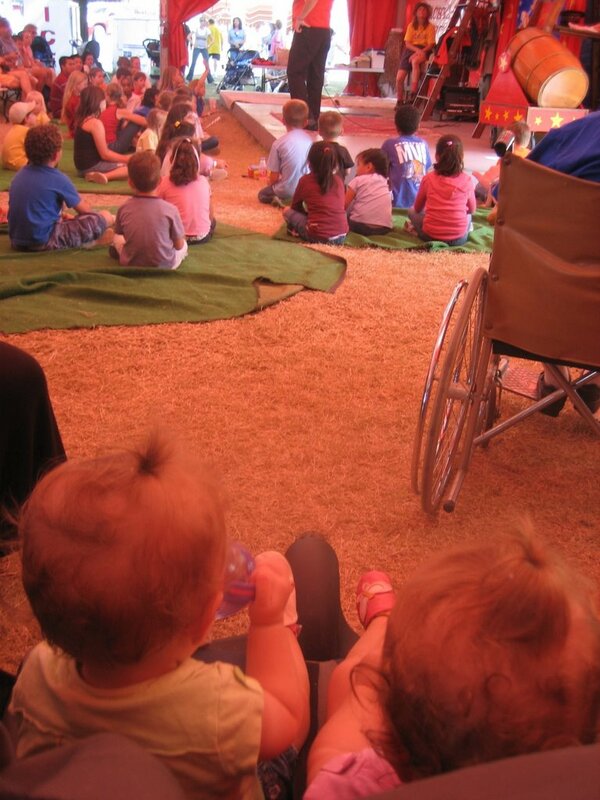 (clap, clap, clap, clap)….deep in the heart of Idaho!”??? Give me a break. 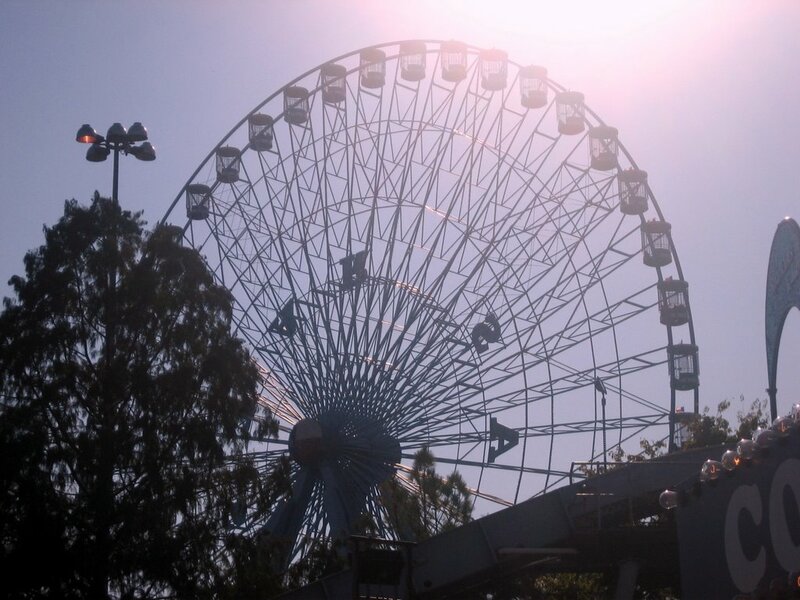 We know how to do things right and big in Texas. HUH-HUGE! 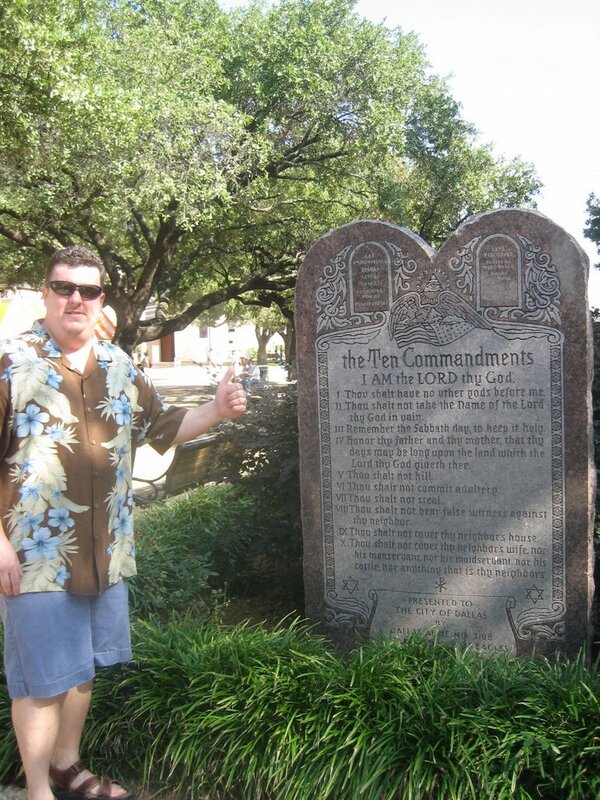 BTW – Check out the Ten Commandments stone at the entrance to the Fair….wonder how l ong that will last….? A month back, I met this incredible Hall of Famer from the 70’s in Fort Worth at one of his random appearances. I struck up a conversation with him and his publicist and next thing you know….he agreed to come speak at our annual EAH Christmas Bash this year! 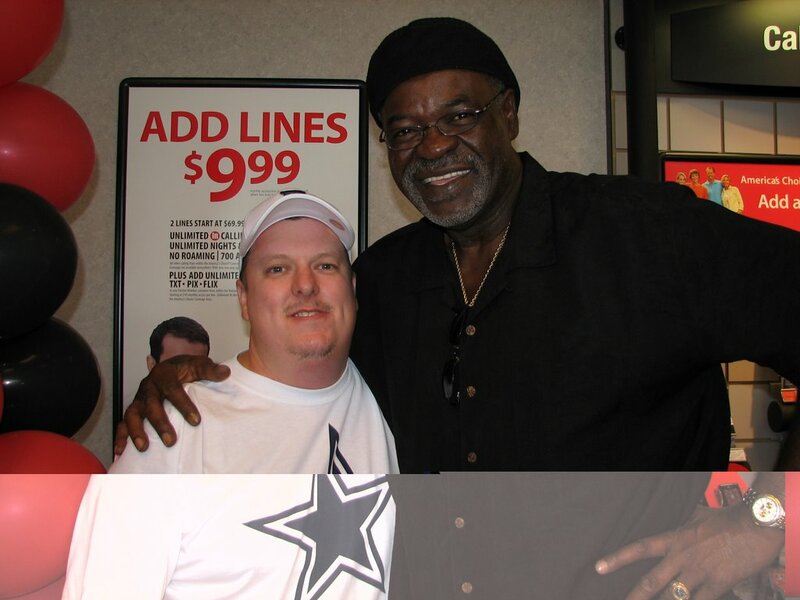 NOTE – From those you non-Cowboys experts…..Rayfield Wright was inducted into the NFL Hall of Fame this last summer, along with Troy Aikman and is one of only 6 Cowboys in the Hall! He’s one of 200 men in the Hall, out of over 20,000 that have played in the NFL! He is truly a great man of God and was a great man of football too! Wanna come to the party? Just email me and I will get you a ticket! In just 5 days, I will be THIS MUCH closer to turning 40! Holy Cow! I will be FORTY in just 3 years! I guess it’s time to go die my hair, get a new set of duds, a newer Corvette and see if I can win Julie’s heart one more time…..
Life is flying – enjoy every second! 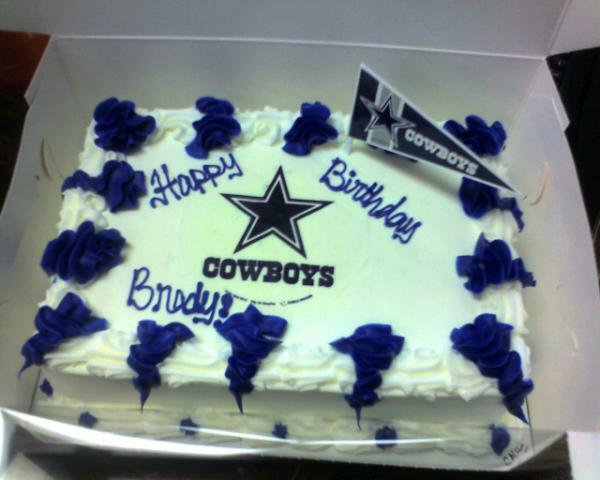 Thanks EAH family for throwing me a party at the office and getting me this insane Baskin Robins Cowboys cake….